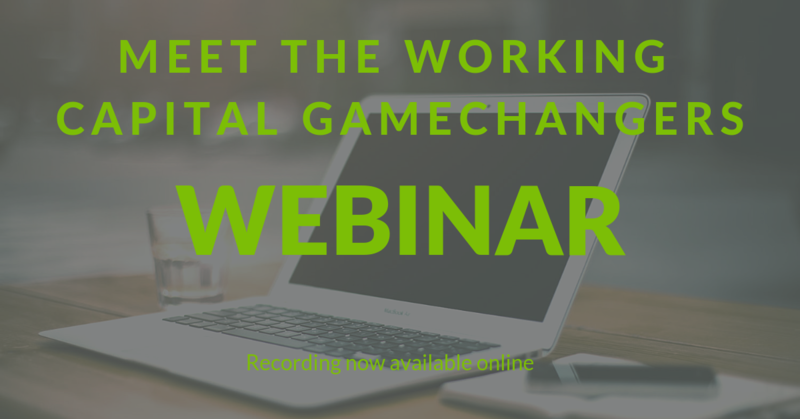 Hello, everyone, and welcome to this Working Capital Forum webinar, Meet the Gamechangers. Many of you will know the Working Capital Forum. We usually meet over fine wines and great food. Today, no fine wines, no great food, just whatever you have at your desk or on your couch. But what we do have is really great company. I’m delighted to say that for the next 45 minutes to an hour we’re going to be joined by some experts in working capital – the people who really are the gamechangers. This webinar is made possible by Taulia, who are our sponsor for today’s webinar. The usual dozen or so corporate treasurers and procurement directors were expanded to hundreds from across the globe at the most recent meeting of the Working Capital Forum, which took place as a webinar on 31st October. Are paper checks really a working capital tool for U.S. corporates? The average paper check costs $1.22 to process, says NACHA. According to a report by MineralTree, they cost U.S. businesses between $26 billion and $54 billion a year (thanks to Ursula Librizzi at Payjunction for unearthing those facts). ​If that's so, why aren’t U.S. corporate treasurers and CFOs rushing to electronic payment? Undistracted by the hottest 19th April in British history, our largest ever group of treasury and procurement specialists met at London's Dorchester Hotel to tackle the serious issue of successfully implementing a supplier finance programme. 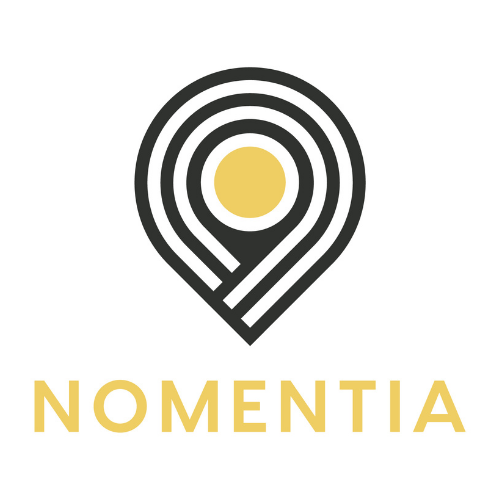 We were greatly helped by the willingness of one of our members in the telecoms sector to give a 'warts and all' insight into how his company had centralised procurement, standardised terms globally and put in place a wide-ranging supplier finance facility. As always, the talk was held under the Chatham House Rule, so that members were able to get a true insight, not just into the programme itself, but to the wide-ranging restructuring of procurement and payments that needed to happen before SCF could be truly effective. As our speaker reminded us, SCF is 'just a tool' and works best when wielded as a part of a strategic approach to working capital. What was very clear was the role of one 'game changing' individual in pushing through those much-needed strategic changes, often against strong internal opposition - an experience that many around the table were beginning to see in their own organisations. The case study prompted wider discussion of some of the issues around supplier finance programmes. One member asked whether others were mentioning the fact that they had supplier finance programmes in their annual reports - prompted by some analysts' comments after the crash of Carillion. The consensus around the table was that properly structured SCF should present no issue for investors, but WCF director Mike Hewitt agreed to collate and distribute opinions from members and advisors. A particular feature of this meeting was how many WCF members, who had first attended when they were in the early stages of addressing working capital issues, had moved forward to put in place a programme of their own. As the meeting closed and members continued discussions on the Dorchester's terrace, plans were already being made for the next round of WCF meetings in Europe and the U.S. 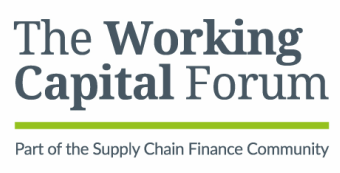 The Working capital Forum is a private networking group for treasurers and procurement directors with a common interest in optimising working capital. If you would like to join us at a future meeting, give us your details here and we will be in touch. Stockholm's Berns Hotel was the venue for the first ever Working Capital Forum to be held in Scandinavia, which brought together corporate treasurers and procurement directors from 14 companies ranging from global technology firms to pulp and paper producers. The event, sponsored by Basware, was held under the Chatham House Rule, which allowed everyone present to speak freely about the working capital issues they were facing. 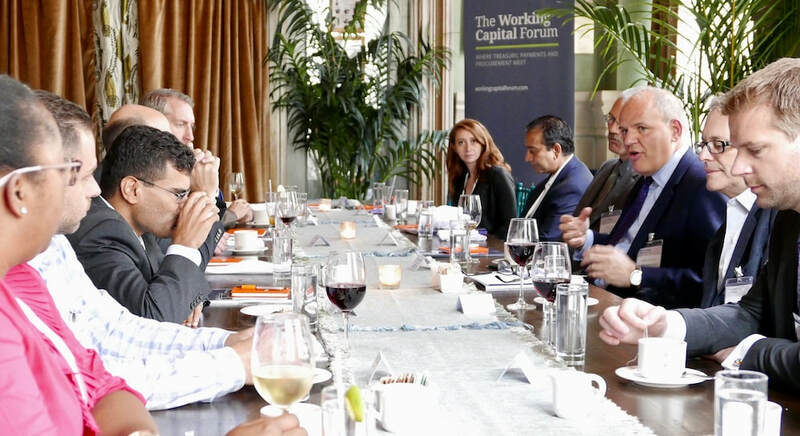 The first ever Working Capital Forum to be held in New York City saw a wide variety of organisations coming together to discuss working capital issues, from multinational corporations to a not-for-profit social housing group. As always the meeting was held under the Chatham House Rule, allowing everyone present to speak freely about their businesses in a discussion moderated by Adaugeo Media CEO Mike Hewitt and kindly sponsored by Basware.